Collective sponsorship makes it possible to manage a group of children, seeing to their essential needs, schooling, purchasing uniforms and school supplies, access to medical care, study grants, etc. 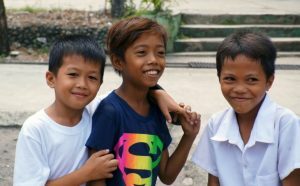 It is particularly adapted for regions that are difficult to access or donors who do not wish to create an individual connection with the child they are sponsoring. 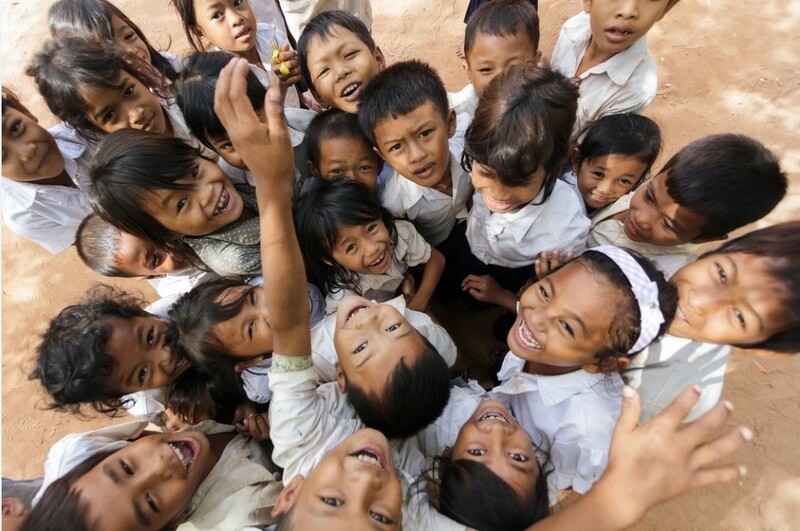 Collective sponsorship provides support for every child in a community, without giving any particular advantage to any one child, and represents guidance and a future for hundreds of children. 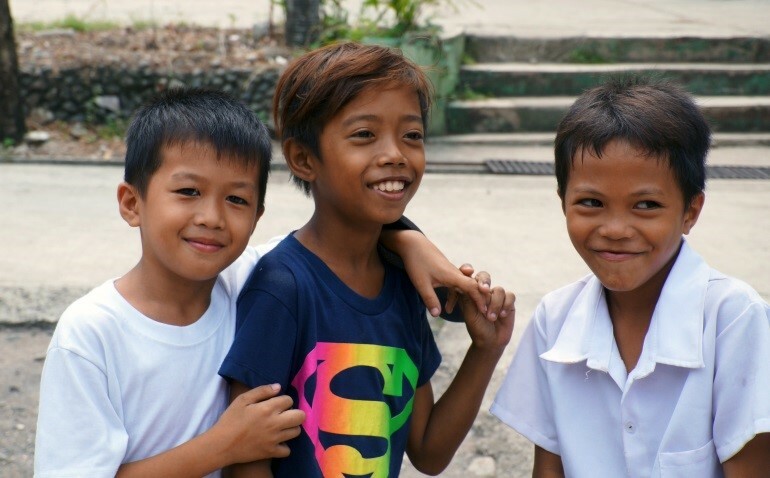 As a collective sponsor, you will receive regular news from the group of children that you are sponsoring. Individual sponsorship, a long-term gesture of solidarity, allows a disadvantaged child to enjoy their childhood within their community, thanks to the regular contribution of their sponsor or patron. It is a long-term commitment that allows a child to receive support until they are financially independent, thus allowing them to become a responsible adult. Within the context of individual sponsorship, the sponsor or patron will know the child they are sponsoring and will maintain a special relationship through the regular exchange of emails, drawings and photos.